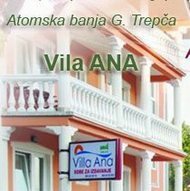 APARTMAJI BINA VALBANDON, FAŽANA offers pet-friendly accommodations in Fažana. 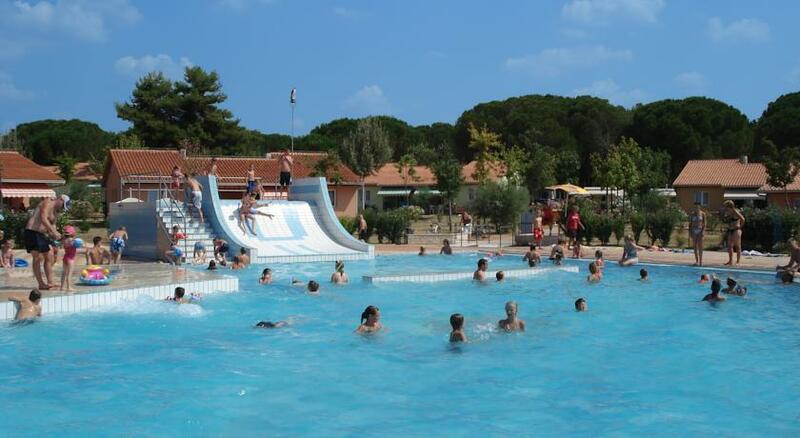 Brijuni National Park is 2.3 miles away. The accommodation is equipped with a flat-screen TV. Some units are air conditioned and include a sitting area with a TV. There is also a kitchen, fitted with a refrigerator. 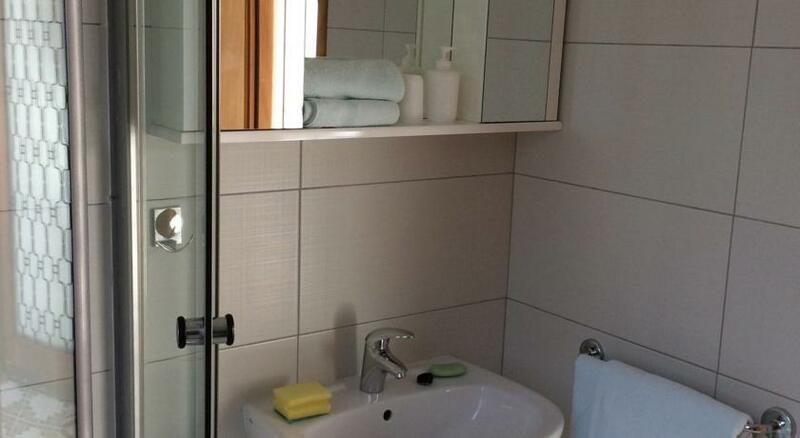 There is a private bathroom with free toiletries in each unit. Bed linen are provided. 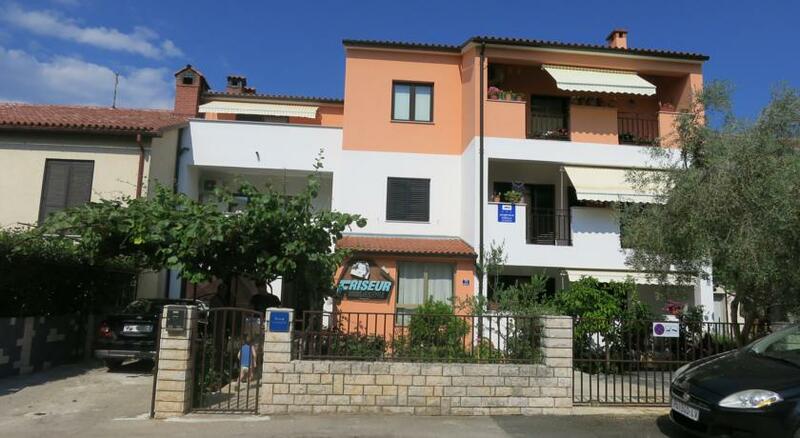 Apartment Bogdanovic offers accommodations in Fažana. 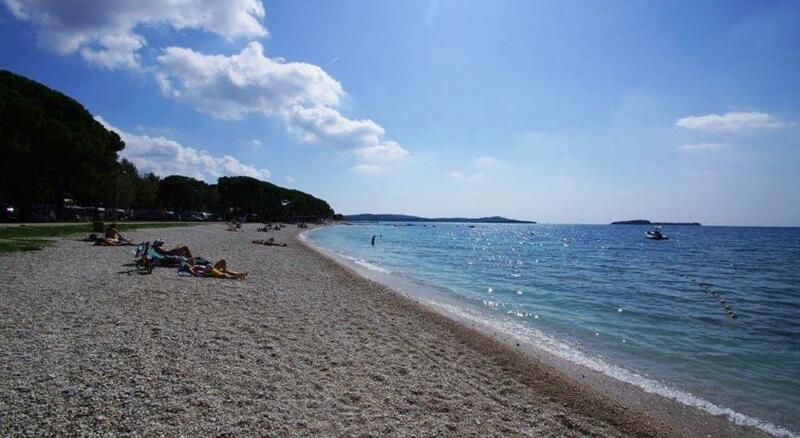 The property is 2.2 miles from Brijuni National Park and free private parking is featured. The kitchen has an oven and a refrigerator. A TV is provided. There is a private bathroom with a bathtub or shower and shower. Pula Airport is 6 miles away. 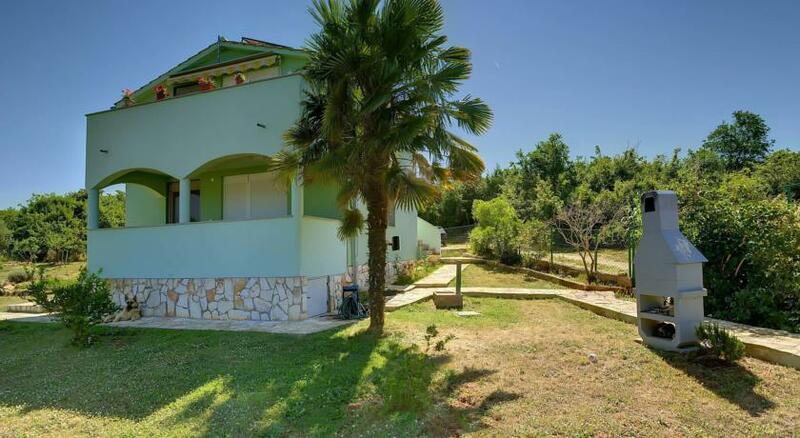 Apartman Stella offers accommodations in Fažana, just 2.2 miles from Brijuni National Park. 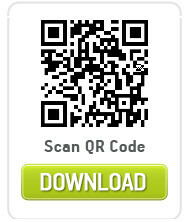 Free WiFi is available throughout the property and free private parking is available on site. The kitchen is fitted with an oven and there is a private bathroom. A flat-screen TV is provided. Other facilities at Apartman Stella include a barbecue facilities. 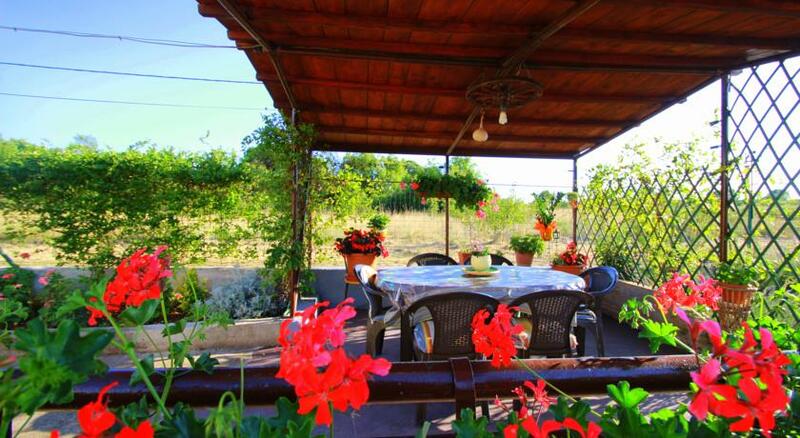 The nearest airport is Pula Airport, 6 miles from the property.